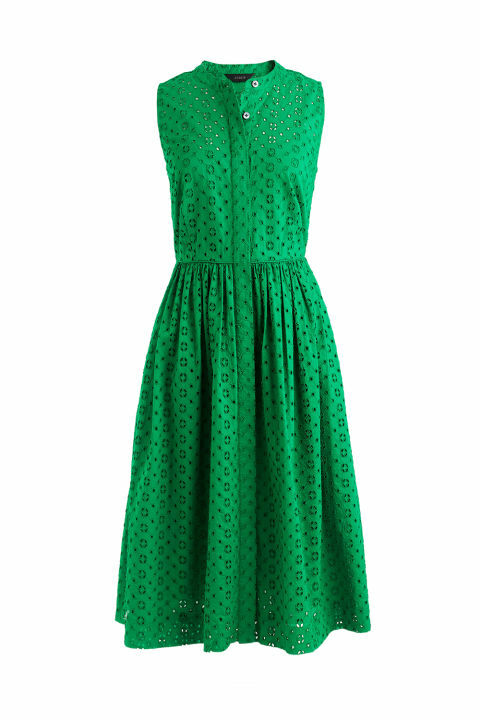 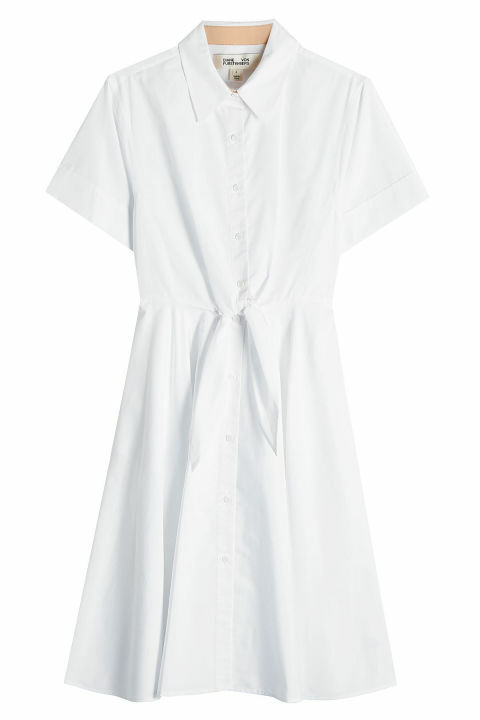 If summer’s snuck up on you and you’ve found yourself without any work-appropriate clothes, allow us to help you out. 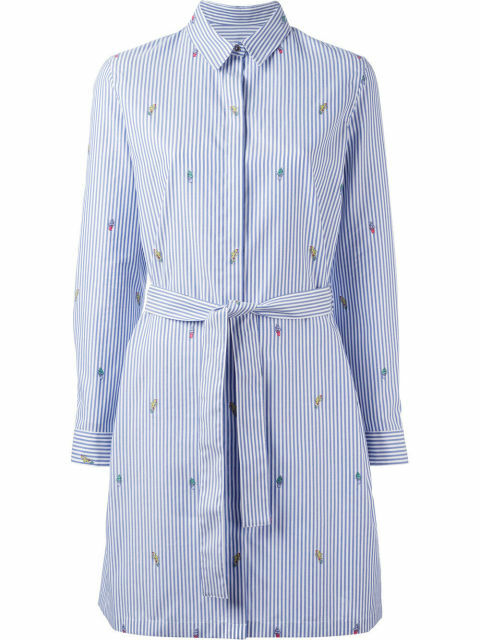 Take the stress out of your morning routine and make getting dressed (on even the hottest days!) 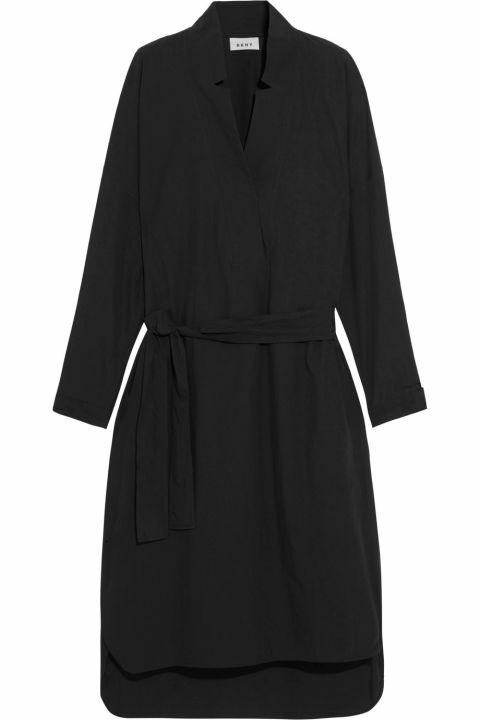 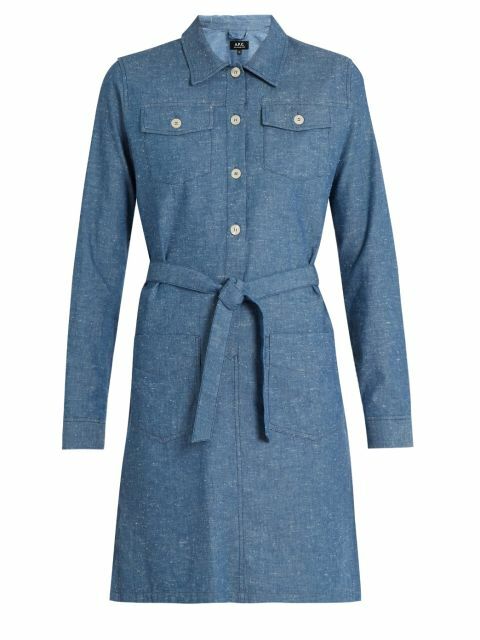 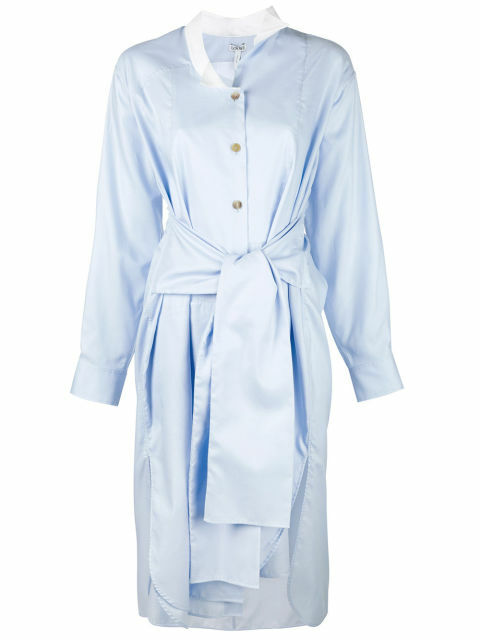 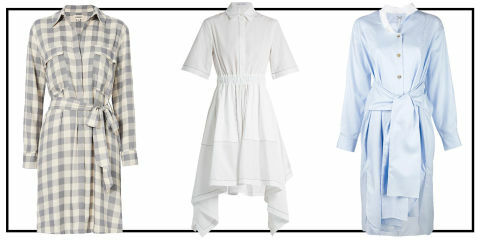 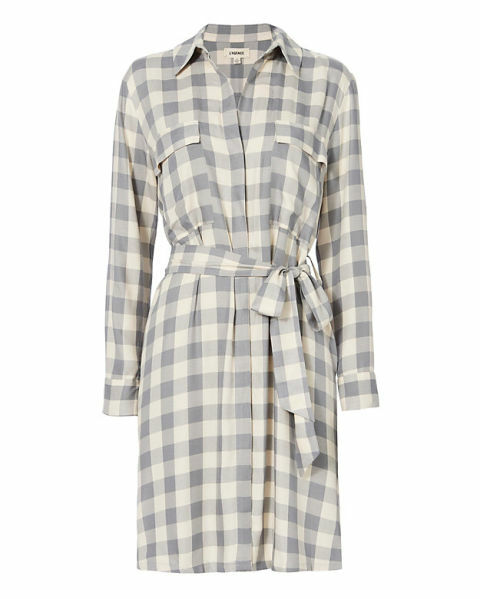 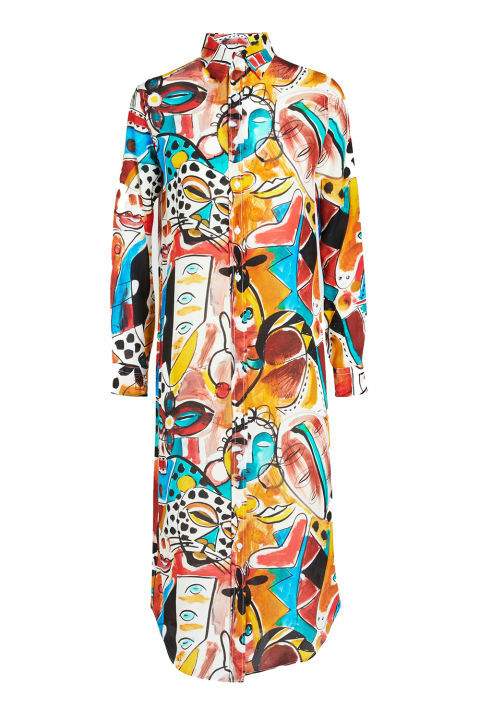 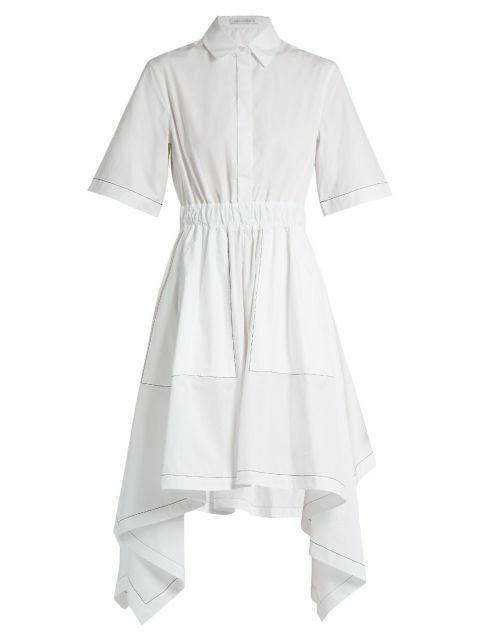 instantly easier with these polished shirtdresses.